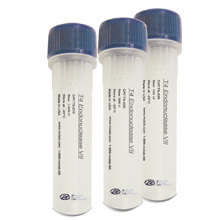 Recombinant Human Interleukin 2 (IL2) is a bioactive protein intended for use in cell culture applications. 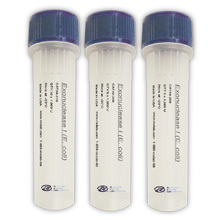 Recombinant Human Interleukin 2 (IL2) is a bioactive protein intended for use in cell culture applications. IL2 causes proliferation of T-cells and is a central regulator of immune responses. 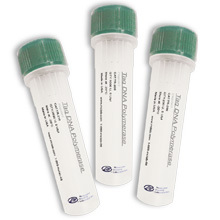 The mature recombinant human IL-2 consists of 134 amino acids (Ala21-Thr153) and has a predicted molecular mass of 15.5 kDa. Measured in a cell proliferation assay using CTLL‑2 mouse cytotoxic T cells. The ED50 for this effect is 0.05-0.25 ng/mL. -80℃ Avoid repeated freeze-thaw cycles.